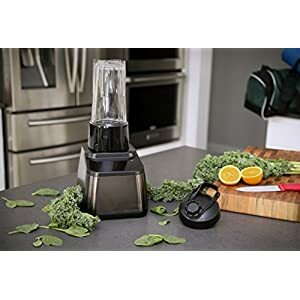 Blendtec Go Travel Bottle is on sale for 99.95, plus you get a second bottle free. Free Shipping in US. Valid until 08.30 (or while supplies last). 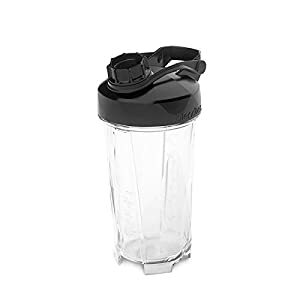 The Blendtec GO™ travel bottle accessory offers the first disposable blend-in-cup option for use with Blendtec’s high-powered blenders. 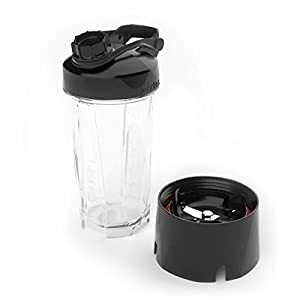 Not only does the Blendtec GO™ allow for single-serve blending in a convenient reusable bottle, it also allows blending directly into a disposable cup for the ultimate grab-and-go option. This bundle comes with 2 travel bottles & lids.